The owner of the domain www.generalinsurance.es offers this service as an external collaborator of Proyectos y Seguros, S.A. Brokerage Insurance with key J0067, pursuant to what is established in art. 8 of Law 26/2006 of July 17, on insurance and reinsurance mediation. If you want to hire any service offered by CA LIFE Insurance you can call our customer service for a no-obligacion personalized quote with the CA LIFE Insurance company and with almost any other insurance company that you decide. Call now at 91 756 71 08 and request a free, personalized study in English. 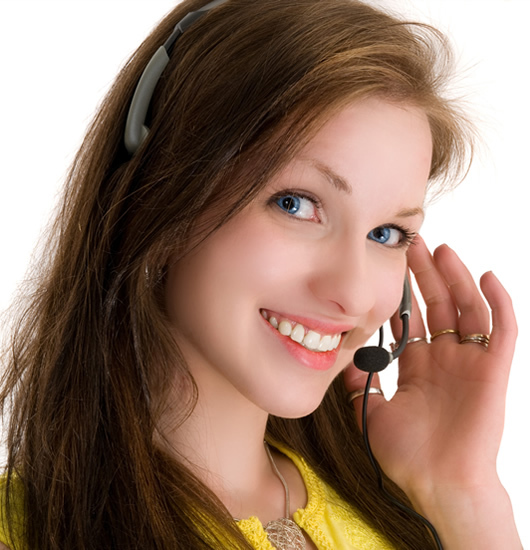 If you would like to be contacted by a specialized dealer of CA LIFE insurance, click on the following link and insert your name, telephone number, select the CA LIFE insurance in which you are interested and in a few moments a specialized salesperson will contact you to inform you free of charge of the selected service. This insurance company specializes in life insurance, which was born with the financial support Crèdit Andorrà, which is a leading group in the financial sector in Andorra; Which has a vast reputation in the life insurance market and which puts at your disposal through business center that are located in Madrid, Barcelona and Mallorca. With life insurance your main objective is to ensure and guarantee a capital that covers unexpected situations in the insured and his family, as well as providing both economic and emotional peace of mind. And it secures its future. 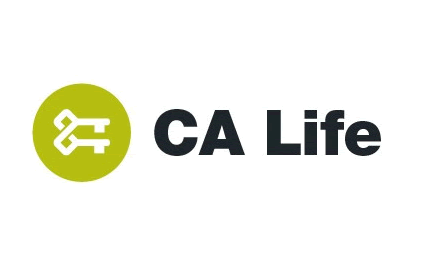 - CA Life Life Insurance: With this insurance you and your family will be protected with economic stability so that they can face their future with greater tranquility in addition to providing you with capital in case of death or disability for your family. It includes guarantees for absolute permanent disability for any cause, death by accident (double the insured capital), permanent permanent disability by accident (double the insured capital), death by traffic accident (triple the insured capital), permanent permanent disability By accident of circulation (triple of the insured capital), Serious illnesses. - CA Life Life Professional Risk: In case you die or are permanently disabled for the development of your usual profession; This insurance is designed so that you have a capital for you or your family be calm and do not feel unprotected. You will receive capital in case of death, total permanent disability or absolute permanent disability. - CA Life PPA: This insurance is thought of contributions that put together a capital for future retirement. Supports pensions or future income. The contingencies covered can only be: retirement, death, total and permanent work incapacity for the usual or absolute and permanent profession for all work, and great disability and severe dependence or great dependence on the participant. If you wish to leave your valuation according to your experience with insurance company CA LIFE Insurance you can rate it from 1 to 5 stars. CA LIFE offers insurance in all Spanish provinces. From www.generalinsurance.es/ca-life.html of Grupo Seguros Generales, we are not responsible for the comments, ratings or opinions made by www.generalinsurance.es/ca-life.html users about CA LIFE Seguros, whether positive or negative. We understand that everyone is free to express their opinion as long as it is carried out with education, legality and without failing the truth and experience received. To make a comment on CA LIFE you must be logged in to Facebook and you will be solely responsible for your opinions and ratings.